1. Characterization, Enactment, Personation, Portrayal : کردار ادا کرنا : (noun) acting the part of a character on stage; dramatically representing the character by speech and action and gesture. 2. 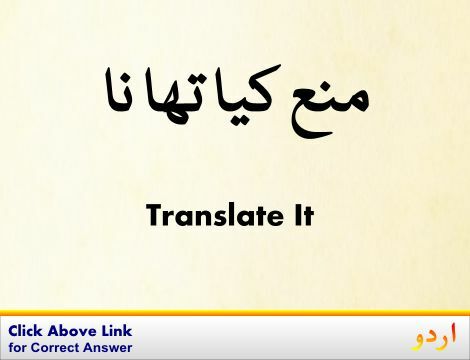 Act, Play, Represent : کردار ادا کرنا : (verb) play a role or part. 3. 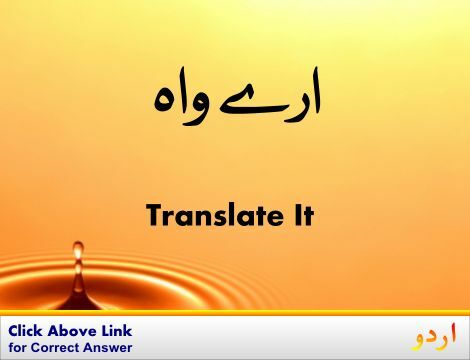 Function, Serve : کردار ادا کرنا : (verb) serve a purpose, role, or function. Amal, Karwai, Fail : Action : something done (usually as opposed to something said). "There were stories of murders and other unnatural actions"
Eshara : Gesture : motion of hands or body to emphasize or help to express a thought or feeling. "A gesture is more than enough to the wise"
Adakari, Anjaam Dene Wala, Anjaam Da, Natak Pan : Acting : the performance of a part or role in a drama. How this page explains Kirdar Ada Karna ? 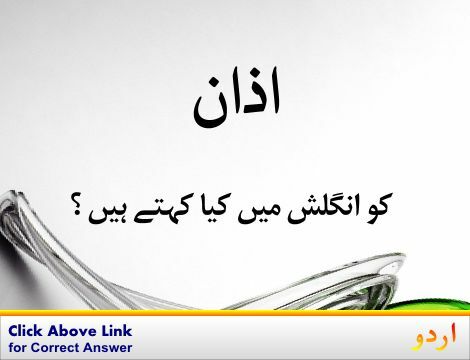 We help you understand the word Kirdar Ada Karna in English. 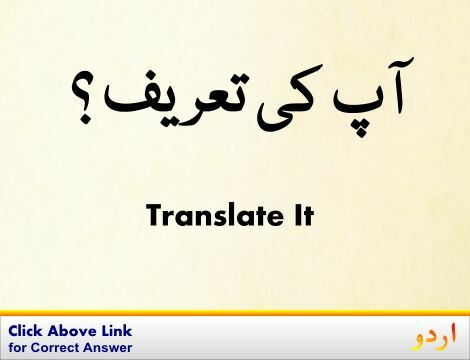 We not only provide English meaning of کردار ادا کرنا but also give extensive definition in English language. You can also find multiple synonyms or similar words along with Kirdar Ada Karna. 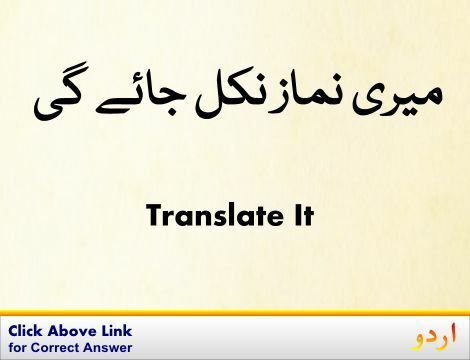 You may also want to see Android app to get کردار ادا کرنا, please install Wordinn Urdu Android app now.